Congratulations to Kooper Reece and Dylan Lurz for qualifying for the State Track Meet in Omaha this Friday and Saturday, May 18 and 19, 2018. The Fire Department will be escorting them out of town on Thursday, May 17th, at noon. Congratulations to Dylan Hathorn, qualifier for Boys State Golf in Kearney on May 23 and 24, 2018. 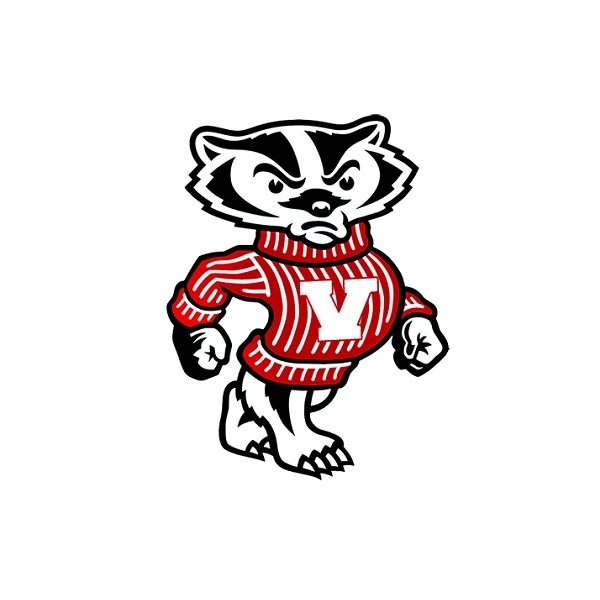 Go Badgers!